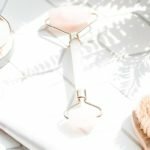 I am SO excited about this blog post because I’ve partnered with a beauty brand I’ve been religiously using for years!! I’ve been a fan of the Olay Regenerist line forever and have been consistently using a number of their products. So when the new Olay Whip moisturizer came out, I had to give it a go! I’m also sharing some of my best winter skincare tips to help battle dry skin woes. Before I dive into my Olay Whip review and winter skincare tips, I wanted to share why I use and love this line so much. 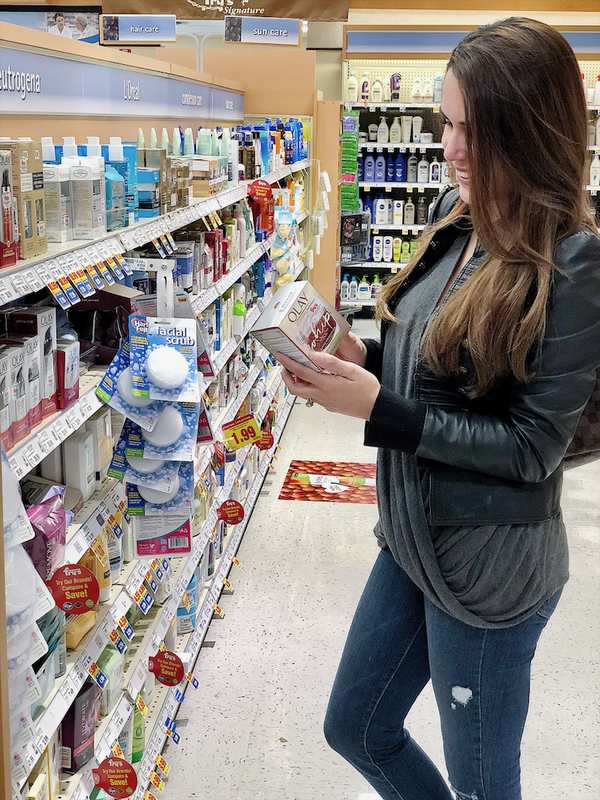 One of the biggest reasons I love the Olay Regenerist line is it is always one of the top recommended products by dermatologists in the drugstore beauty range. I’ve been using the Olay Regenerist serum for years as well as the Olay Regenerist Night Recovery Cream. 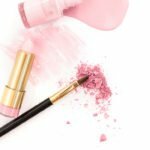 The latter is my one “holy grail” beauty product that I’ve been using for the last decade or so–I swear by it! The Regenerist line is a powerful anti-aging line full of award-winning products, so you know you’re in good hands. It actively hydrates while working to prevent and diminish fine line and wrinkles. And it’s formulated with Amino-Petpide Complex to regenerate surface cells. Ok, now on to the new, good stuff….. 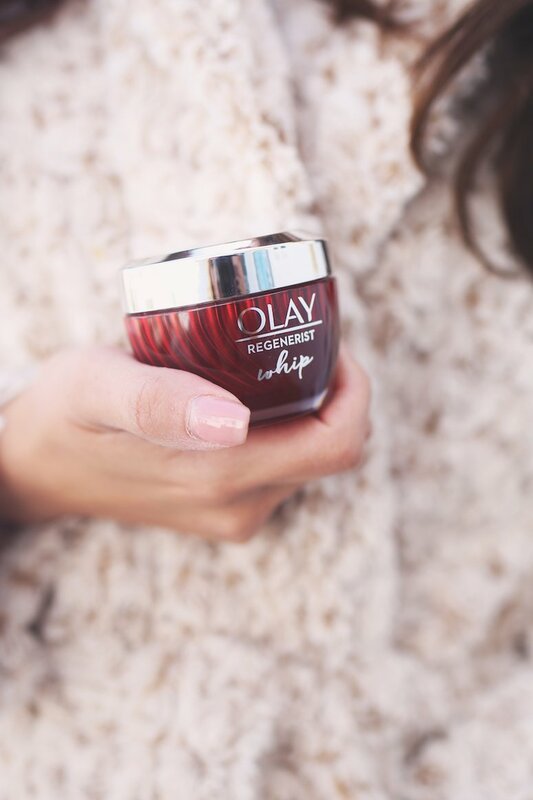 I partnered with Olay to give the new Olay Whip a try, knowing full well I was going to love it…and I do. This moisturizer is exactly as the name sound: it gives a light as air “whipped” finish while moisturizing your skin. I like that it isn’t a gel, which sometimes I find too light, but it’s not thick, heavy, or greasy in any way. I’m only wearing eye makeup in these photos, and the Olay Regenerist Whip moisturizer, and you can see my skin is moisturized and has a nice finish. It’s almost matte-like, which I didn’t expect from a moisturizer that hydrates like this. I picked mine up at Fry’s, but you can grab yours at your local Kroger or Kroger banner store. I purchased the Olay Regenerist Whip moisturizer without SPF so I can add in my own when I need, but there is a formula with SPF as well. 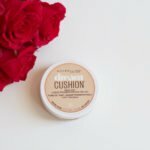 If you’re battling dry skin winter woes, or live in AZ like me where it’s always dry!–you’ll want to give this moisturizer a try. Here are some of my other winter skincare tips. A humidifier isn’t just to help with a cough, it’ll help keep your skin hydrated, too! I like to run one in the winter months or whenever I feel like the air is just a tad dry, and do notice a difference in my skin. A nice hot splash of water might seem like a good idea since it’s so cold out, but too hot will strip your skin! Use lukewarm water instead when cleansing your skin. Of course, you should use a great moisturizer! 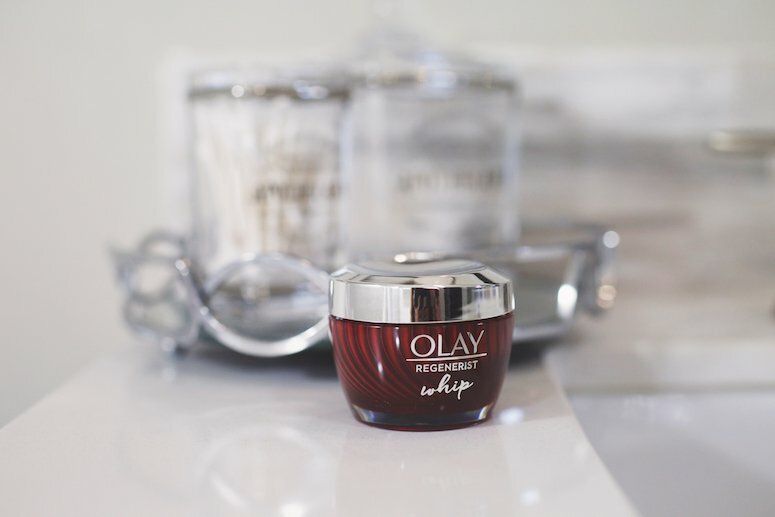 Right now, I’m loving Olay Regenerist Whip since it hydrates without being thick and greasy, and has a lovely light-as-air feel and finish. Water, water, water is probably one of the biggest things you can do to help improve your skin! Staying hydrated isn’t just essential for your health, it’ll show right on your face, too. I don’t stop exfoliating in the winter, but if I feel like my skin is just a tad too dry, I’ll switch to one that’s a little gentler. Look for an exfoliator that has moisturizing properties in it like oatmeal. A solid winter skincare routine will help keep that flaky, dry skin at bay! And it makes all the difference to step out in confidence during these dry winter months. Do you change up your winter skincare routine? What are your tips for battling dry, winter skin?